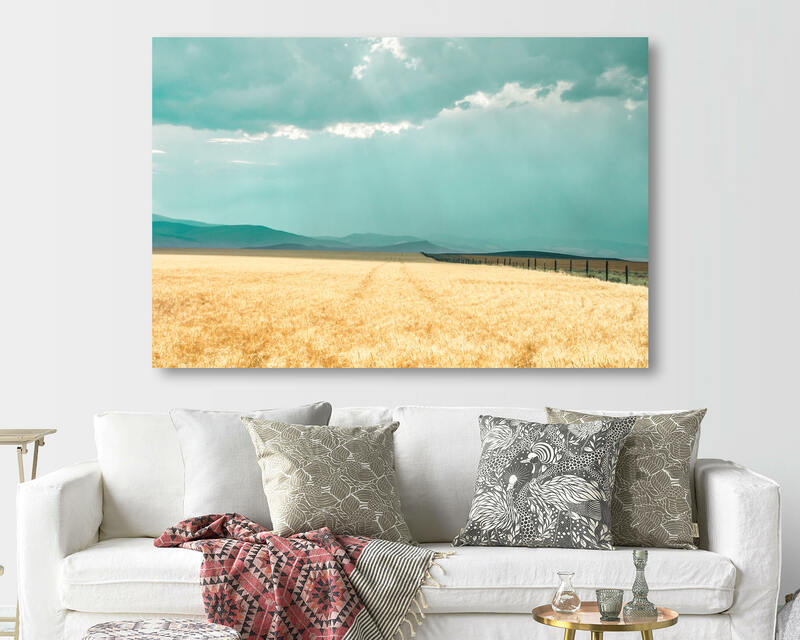 A storm rolling in above a golden wheat field. 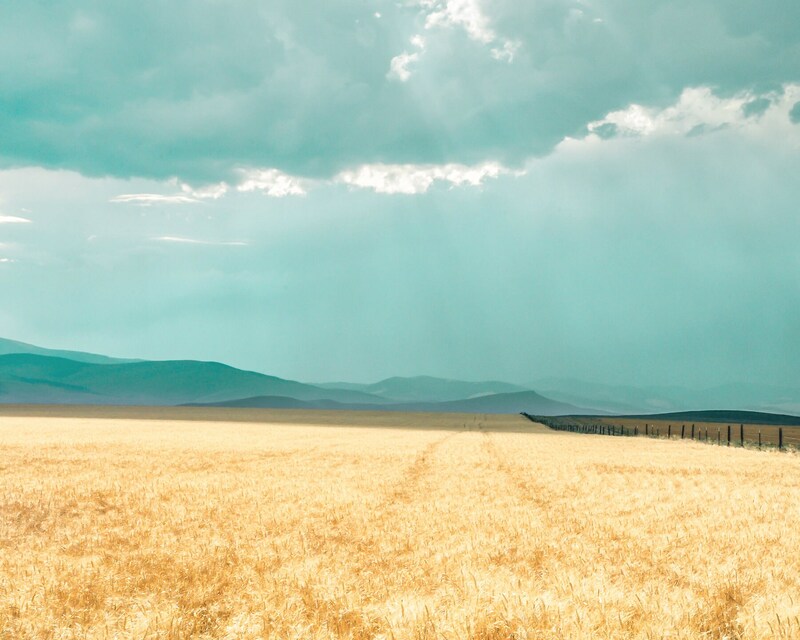 The clouds cast shadows on the foothills in the background, while the foreground remains bathed in sunlight. 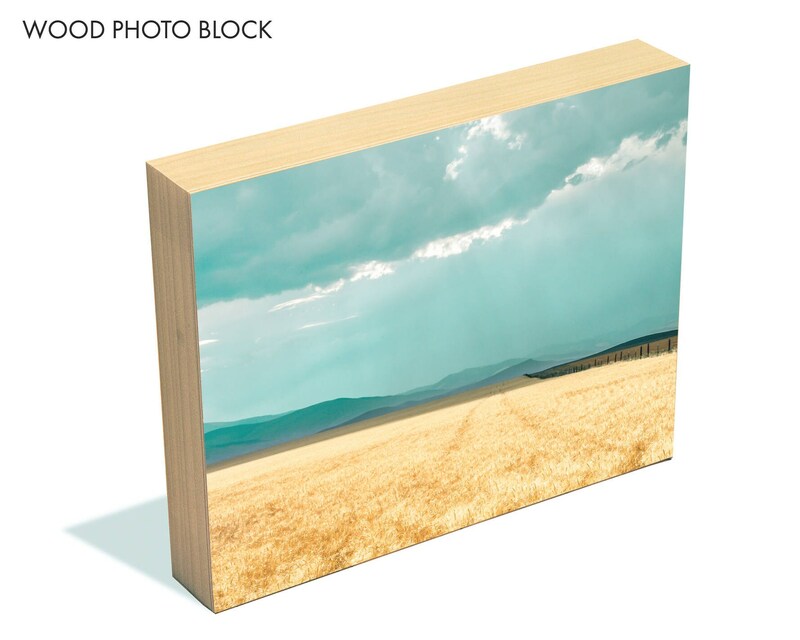 ➤ 5x7 sizes through 12x18 sizes are professionally printed on Epson's Premium photographic paper. 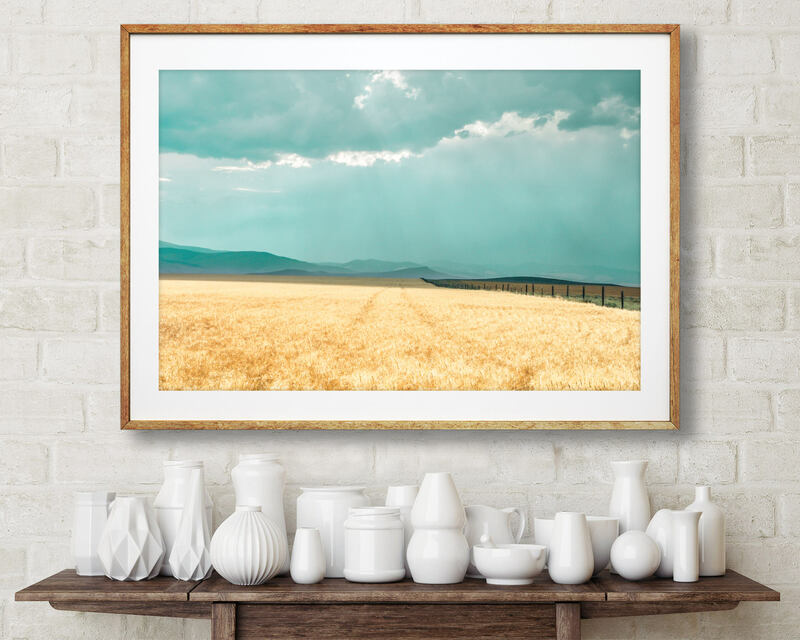 ➤ Large sizes (16x20 and up) are printed onto high-grade metallic paper, which makes photographs look nearly three-dimensional and creates bright, vibrant colors.